If you haven’t noticed, there is a lot of energy around getting organized in the air right now. Spurred on by the new Marie Kondo show on Netflix, we’re getting more and more questions about the so-called magic of tidying up and, most importantly, is this an ADHD-friendly way to handle your stuff? As you can imagine, we have opinions! 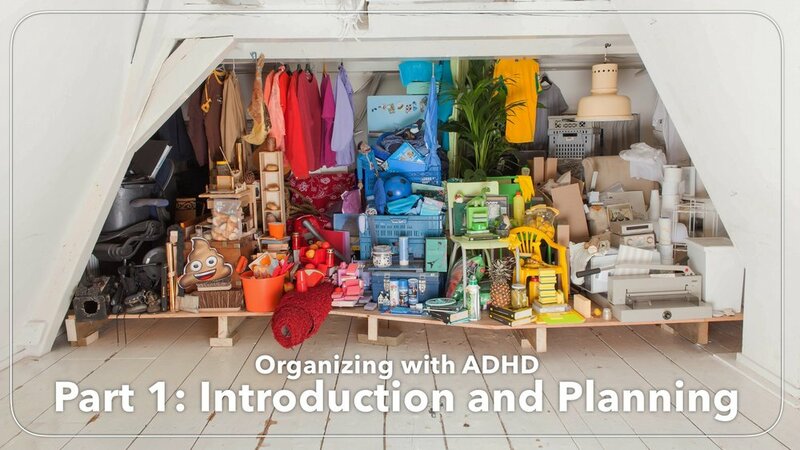 This week on the show we’re digging into our roots to talk about organizing with ADHD, kick-starting a five-week mini-series on the organizing process, and how to get organized in a way that is kind to your ADHD.